In the summer I got a very random email from a man who'd found photos of Flash on my (embarrassingly neglected) Flickr account. 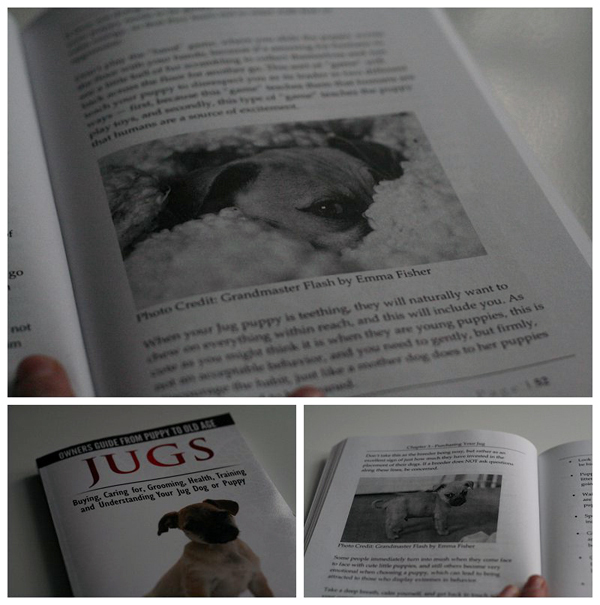 He said he was writing a book on Jug dogs and was struggling to find pictures to use. He asked if he could use some picture of Flash and, well, of course I said yes. 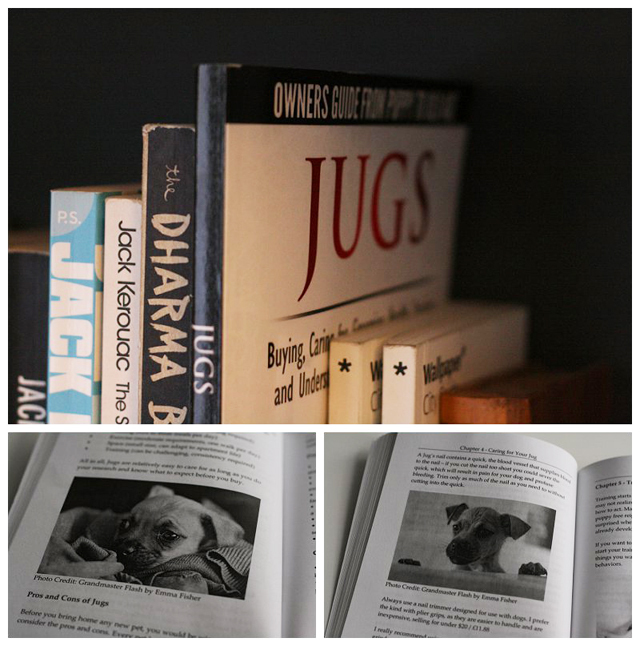 So here we have Flash's first appearance in a published book, one you can buy on Amazon.....He has seven photos included in the book that span from the day he came home to us to now, at 2 1/2 years old (there also might be a few words on Jug ownership from Jim and I too!). There are also loads of cute pictures of other Jugs too but most importantly our little pup is kind of famous - only problem is, it's gone to his head and he doesn't get out of bed for less than at least one bacon strip these days! Awww go Flash getting all famous and getting that cute face of his everywhere! 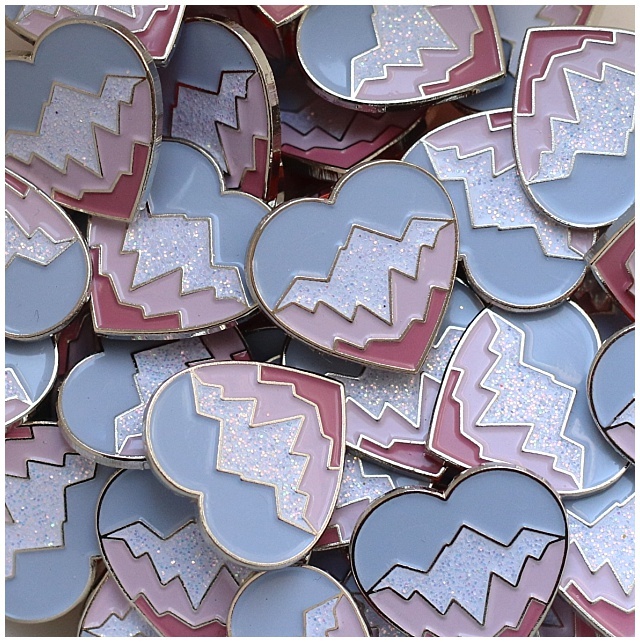 I only recently found about these little cuties! Congrats on getting featured in the book.